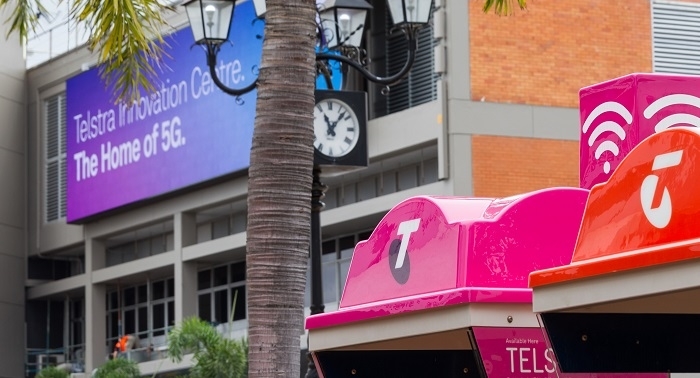 Ericsson, Telstra and Intel have successfully completed the first end-to-end 5G non-standalone (NSA) 3GPP data call on a commercial Australian mobile network. It was achieved at Telstra’s 5G Innovation Centre in Australia, in a multivendor setup. With this achievement, the companies have taken 5G out of the lab and into a real-world mobile network environment. The call was the first of its kind to use the 3.5 GHz spectrum, bringing together the core components from multiple companies required for a real commercial 5G network call. It included Telstra’s 5G NSA commercial network, licensed 3.5 GHz commercial spectrum, Ericsson’s commercial 5G NR radio 6488, baseband and packet core for 5G EPC, a personal Telstra SIM card and the Intel 5G Mobile Trial Platform for the 5G NR UE. 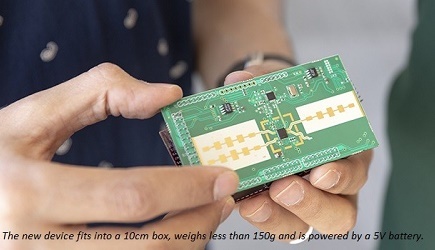 This milestone quickly follows the July 6 lab-based data call by Ericsson and Intel, together with Telstra and other early-moving 5G service providers at the Ericsson Lab in Stockholm, accelerating efforts to deploy commercial 5G networks.